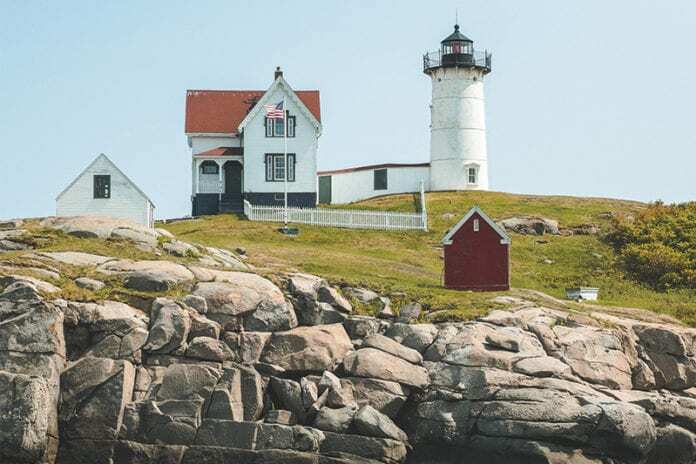 The best state to work as a nurse is Maine, followed by Montana and Washington, according to a new report from financial website WalletHub. The worst is the District of Columbia, with Hawaii and Vermont rounding out the bottom three. WalletHub ranked the states and the District of Columbia by 21 metrics across two categories: opportunity and competition (including factors like monthly average starting salary and health care facilities per capita) and work environment (including factors like ratio of nurses to hospital beds and quality of the public hospital system as measured by Centers for Medicare & Medicaid Services data). Nursing can be a rewarding career, though nurses also must contend with challenges like mandatory overtime and potentially troublesome patient behavior. Through 2026, the field is anticipated to grow more than double the average rate for other occupations, per Bureau of Labor Statistics data. That said, a chief issue in the field currently is that nursing schools are rejecting thousands of applicants partially based on their struggle finding teachers to meet demands for classes. Nurses are retiring in significant numbers, yet schools can’t produce enough graduates to replace them, CNN Money reports. Nursing programs are working to try and create space for more students. The most nursing job openings per capita could be found in Vermont, the District of Columbia and Maine (all tied for No. 1), followed by North Dakota and Alaska. The fewest were in Mississippi, Utah, Nevada, Alabama and Arizona. Nurses were paid the most annually – adjusted for cost of living – in Arizona, Nevada, Wyoming, Michigan and Texas. The lowest annual nursing salaries were in Hawaii, the District of Columbia, Maryland, Vermont and New York. The top 10 best states for nursing can be found below, and a complete list is available here. What do you think of the list? Share your thoughts in the comments section. Nurses would be more apt to become instructors if they were paid more and if their added schooling were paid ….maybe repaid after 10yrs of teaching , etc. Nursing students could get more scholarships or reimbursement of their tuition after 5 or 10 yrs of nursing. I taught for almost 30yrs and loved it,but it was sad how many would-be students we turned away!